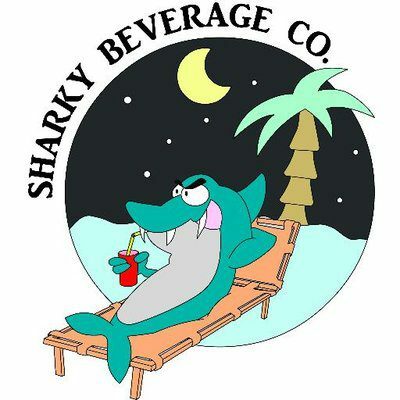 Rossbacher – Sharky Beverage Co.
La boisson herbale amer la plus connue en Autriche – intemporelle depuis 1897. Sa teneur en alcool de 32% et son mélange herbal, fruité et balancée de sucre donne à cet amer herbal son caractère spécial. Disponible en format de poche 100ml, 700ml et 1L – 32% alc. The well known herbal bitter from Austria – Timeless since 1897. Its alcoholic concentration of 32% alc. and its herbal mix, fruity and balanced sweet gives this herbal bitter its special character. Available in 100ml pocket-size format, 700ml and 1L – 32% alc.